Multitasking: It's not just an essential skill on your résumé. It's something we expect of everything in our lives, from our technology ("Alexa, call an Uber and turn off the lights,") to our food. If your smoothie isn't supporting your gut flora, fighting wrinkles, and preventing free-radical damage, you're doing it wrong. So obviously our beauty products need to keep pace. A three-in-one skin essence makes your skin cream seem almost quaint. Lipstick? It better soften your lips and plump them up too. With that in mind, we rounded up our fave beauty overachievers, including one drugstore classic that everyone should have in their medicine cabinet. From your hair to your toes, your beauty routine just got a whole lot more efficient. 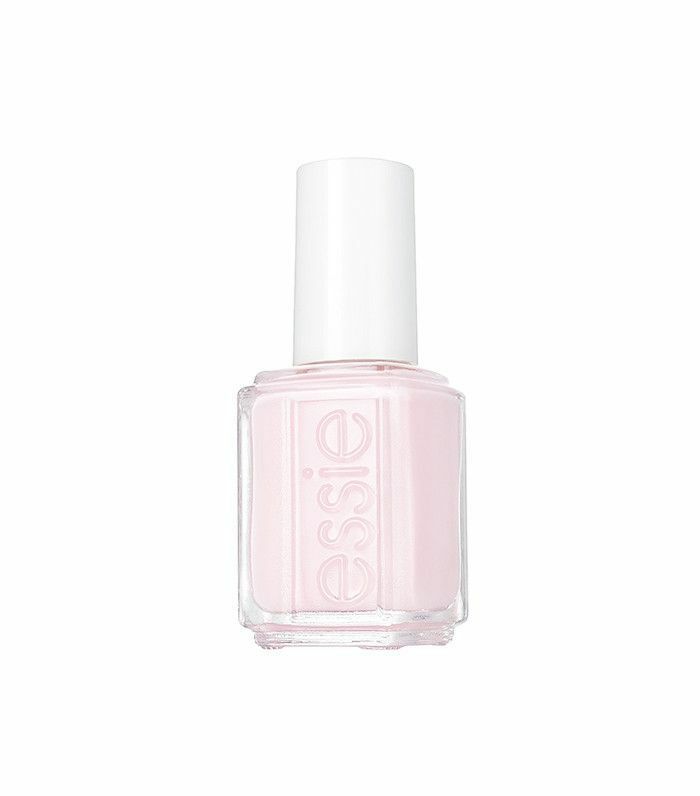 Available in three sheer, pearlescent pigments, this new nail treatment is perfect for those with dry, brittle nails. Camellia leaf and collagen give it its strengthening power, while brightening pigments give your nails a healthy sheen. This complexion product earns every last word in its lengthy name. 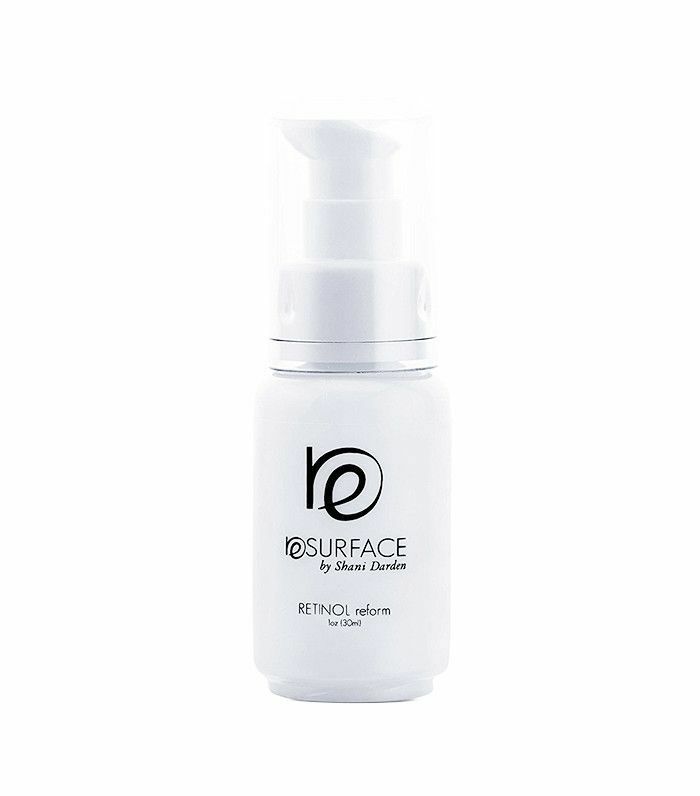 It gives skin a naturally perfected appearance and blurs imperfections with light-diffusing particles. That alone is worthy of accolades, but it doesn't stop there. One & Done is infused with good-for-your-skin vitamins, peptides, and a radiance-enhancing herbal extract. Add to that all-day wear and SPF 20, and you've got all you'll ever need from base makeup in one sleek tube. An innovative serum with serious color-protecting cred, this new launch from Alterna does double duty as a treatment and styler. 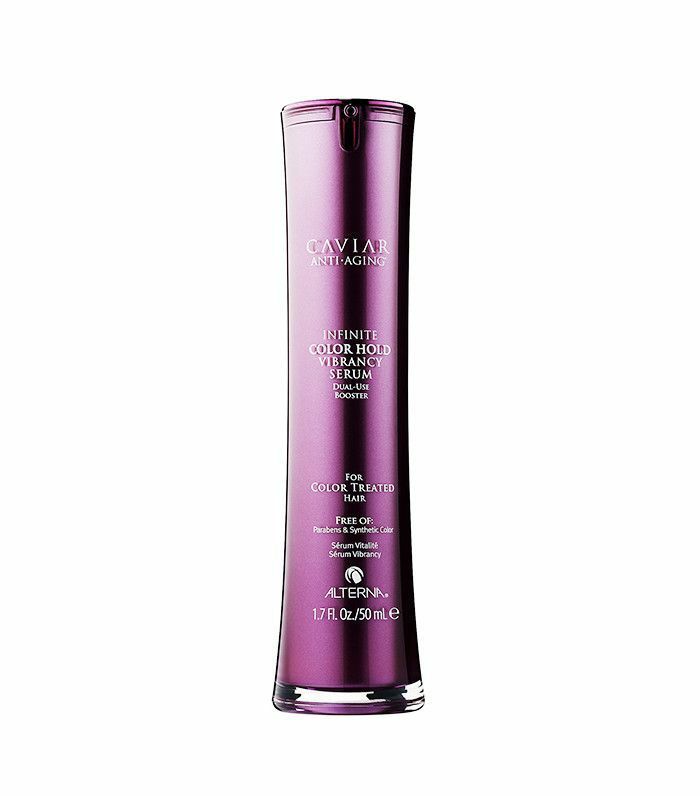 Apply it straight to damp hair for a hit of hydration and a radiance refresh. Or cocktail it with your favorite conditioner to create a color-refreshing mask. Seven seconds to softer skin? 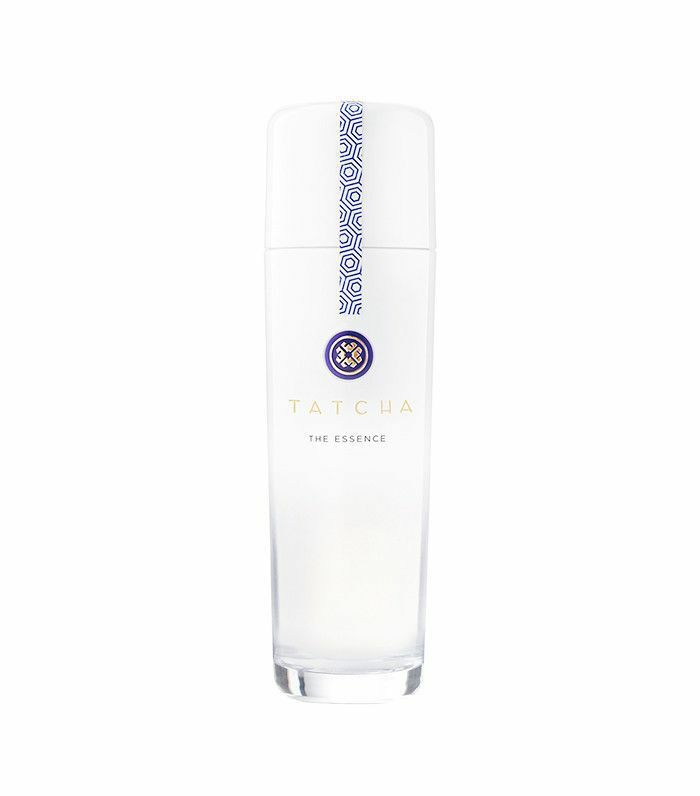 It sounds like a fantasy, but this liquid essence from Tatcha is a dream come true. A trio of superfood ingredients—green tea, rice, and algae—creates a multitude of benefits from smoothing and anti-aging to resurfacing and plumping. It even preps your skin to make your other complexion essentials more effective. Just press and pat it on for full-service skincare at its finest. This three-in-one stick boasts a bronzer, illuminator, and contour cream in one. Apply the lighter shade as a highlighter or strobe on your cheekbones, Cupid’s bow, and browbone. Use the darker side to add a contour, or combine them both to create a radiant, sun-kissed effect. What's better than a long-wear lipstick? 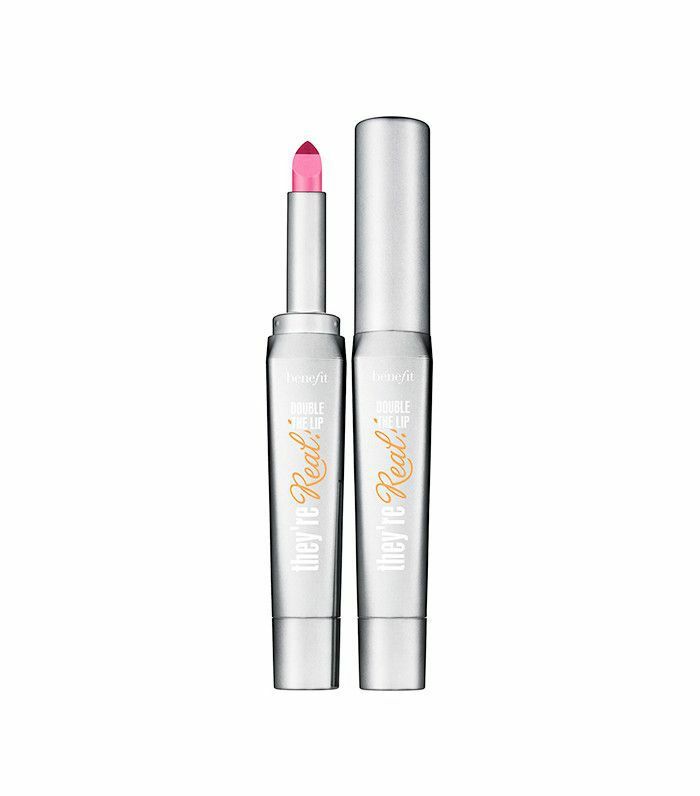 One that also doubles as a lip volumizer and a defining liner. Available in eight shades, the genius applicator is a unique teardrop shape with a trifecta of benefits. The tip is your liner shade while the base below functions as a complementing lip color—the two together make your lips look more volumized. One swipe is all you need for a head-turning pout. This pricey pick is worth its weight in gold. 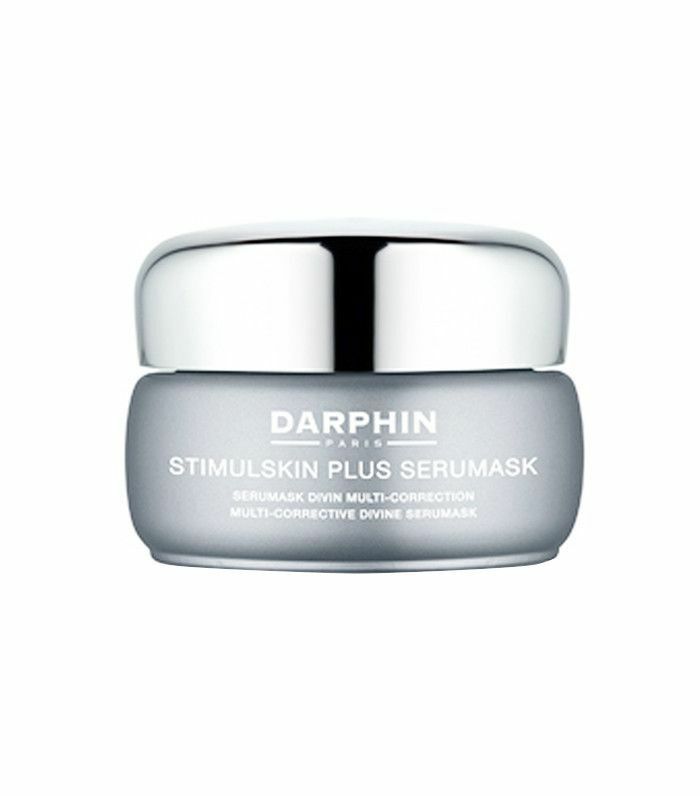 As the name implies, it's a serum that's delivered via a mask. Anti-aging marine ingredients smooth fine lines and invigorate, while a proprietary push-up complex lifts and firms your visage. With the likes of Jessica Alba and Chrissy Teigen crediting her for saving their skin, celeb esthetician Shani Darden has some serious skills. So it's no wonder her eponymous skincare line is so beloved. The clear star of the show is Retinol Reform, a wrinkle-reducing, pore-diminshing, redness-fighting, texture-smoothing, toning, and firming wonder. 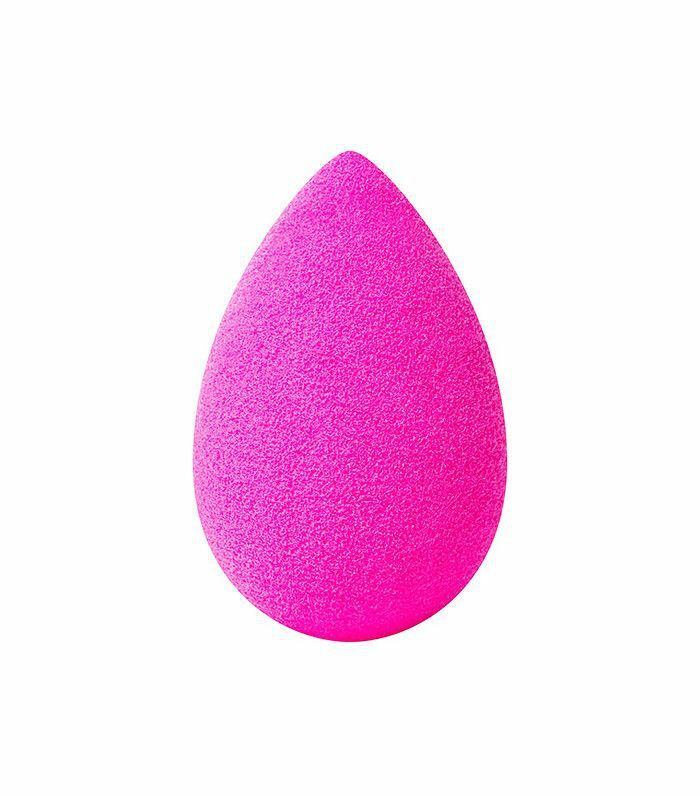 Every makeup junkie knows that this little pink sponge is unparalleled at creating a clear, even skin look. But that's only the half of it. There's pretty much nothing (besides your taxes, sadly) this baby can't do, from creating ombré nail art to covering up gray roots—hell, it even gets rid of deodorant stains on your clothes. This is the best $20 you'll ever spend. 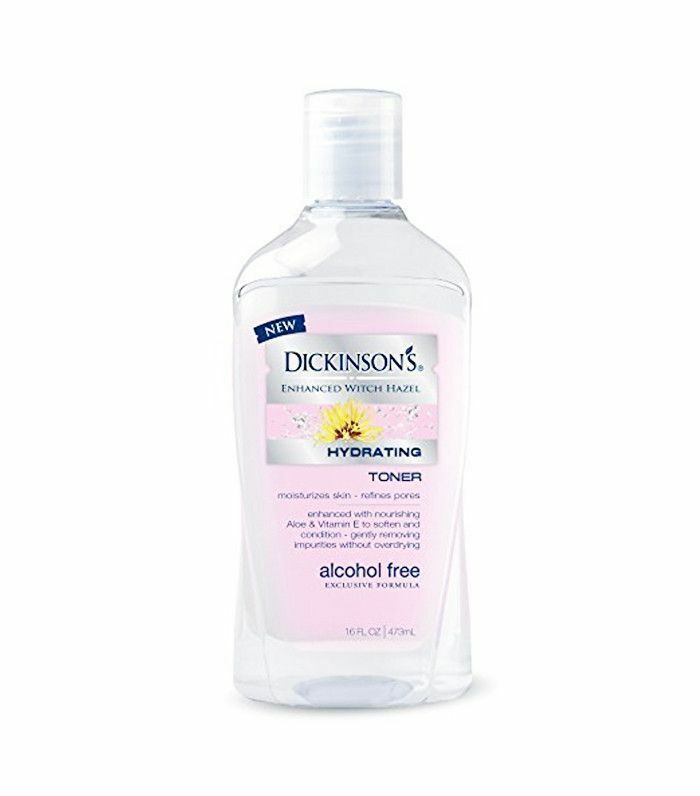 It may lack the razzle dazzle of other products, but this workhorse of a skin tonic doesn't need flashy packaging or a celebrity spokesperson—its reputation speaks for itself. Witch hazel is a clarifying and toning boss, but add aloe, hyaluronic acid, and vitamin E, and you've got a wondrous liquid that also hydrates, conditions, and soothes even the most sensitive skin as it refines pores and wipes away impurities. Up next, check out our favorite picks from Nars, all under $50.